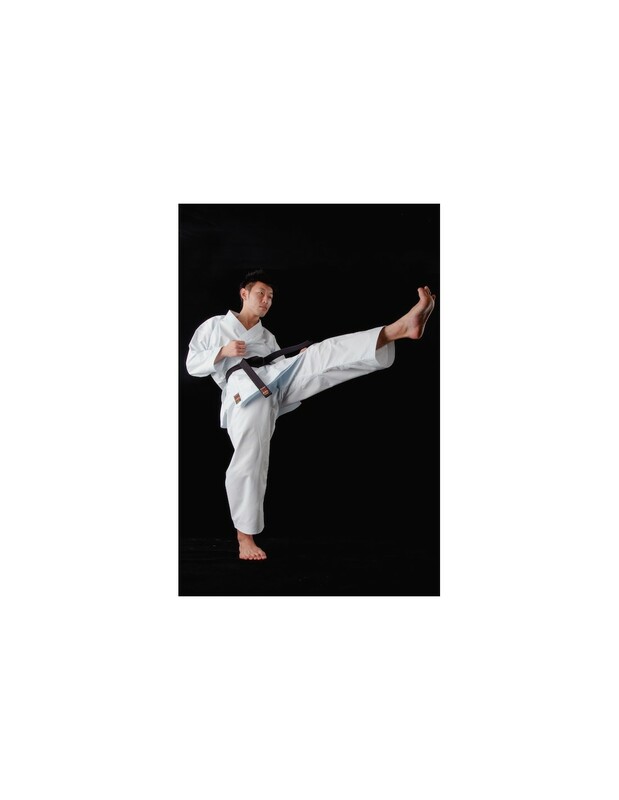 Fifty-one years ago, the founder of Tokaido, Mr. Shizuo Sugiura, started making dogis for his friends who practiced karate. Until then the karateka practiced with all kinds of clothes because he There was no official dogi yet. 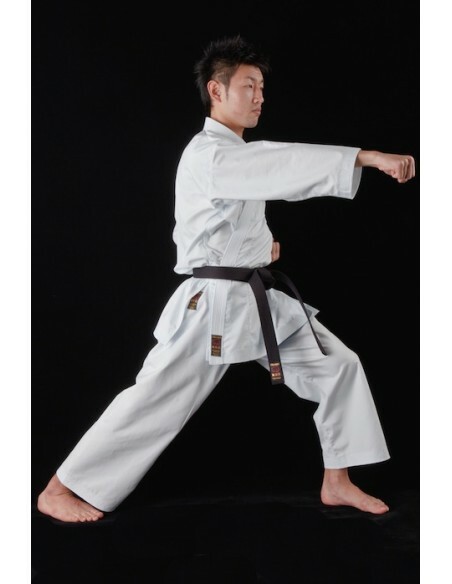 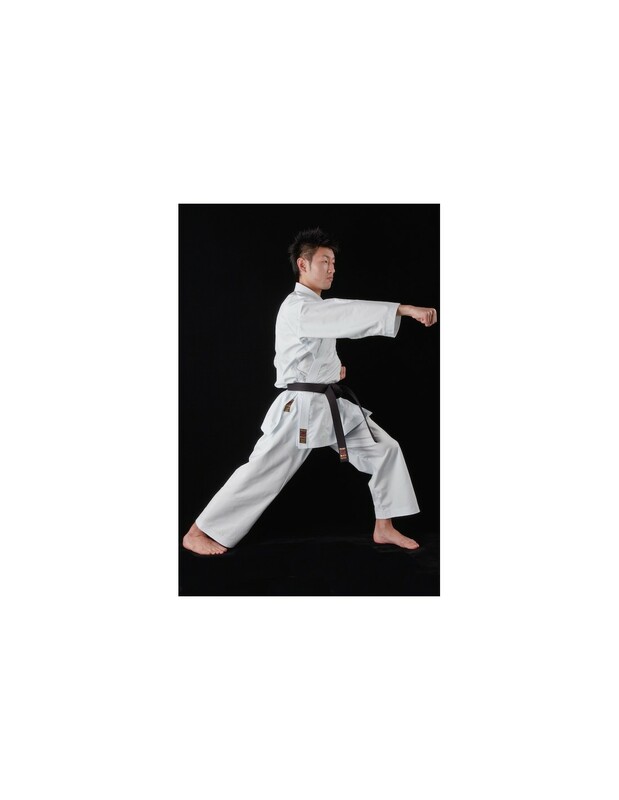 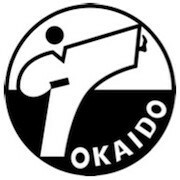 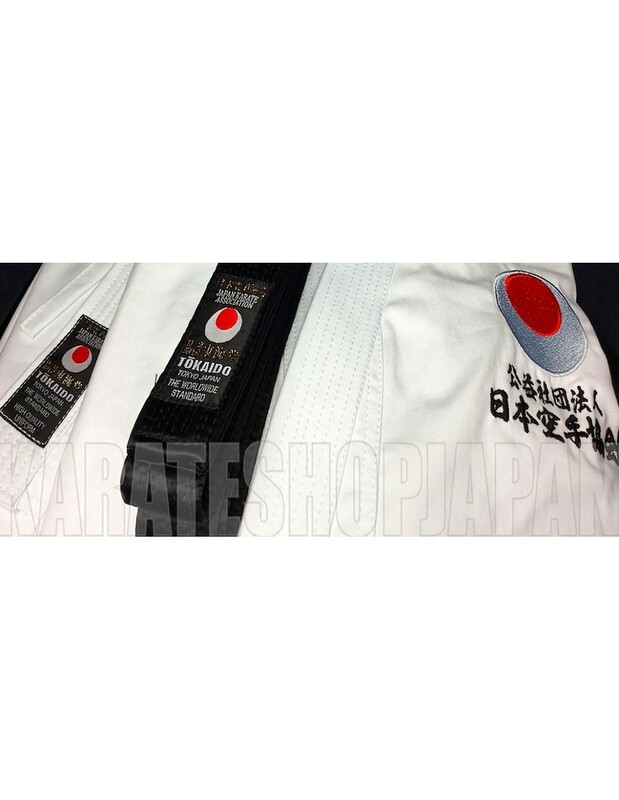 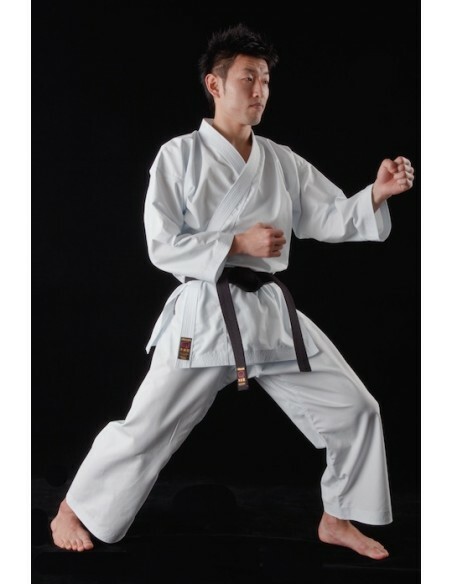 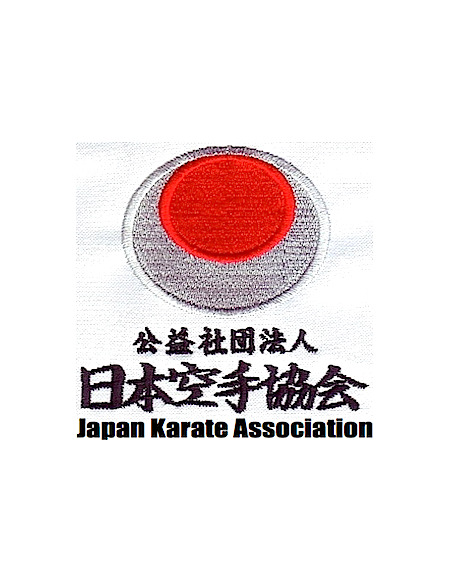 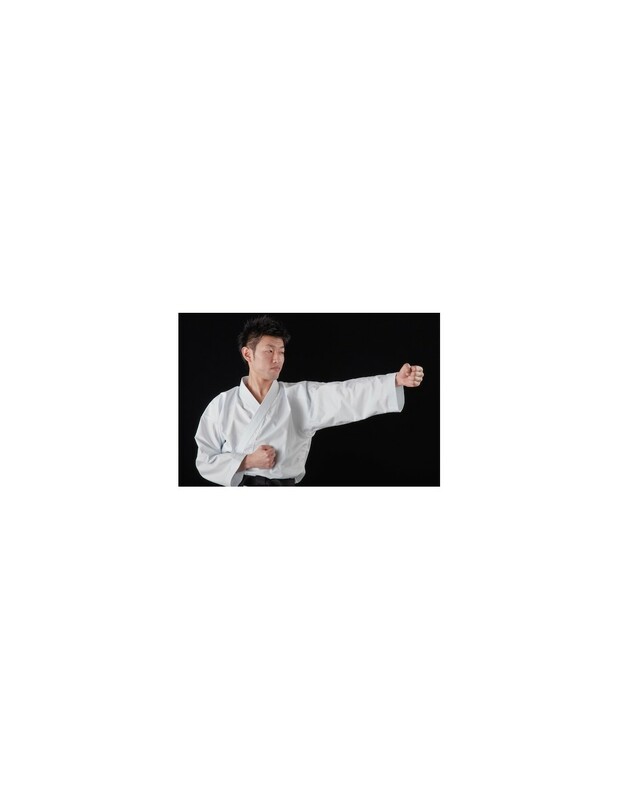 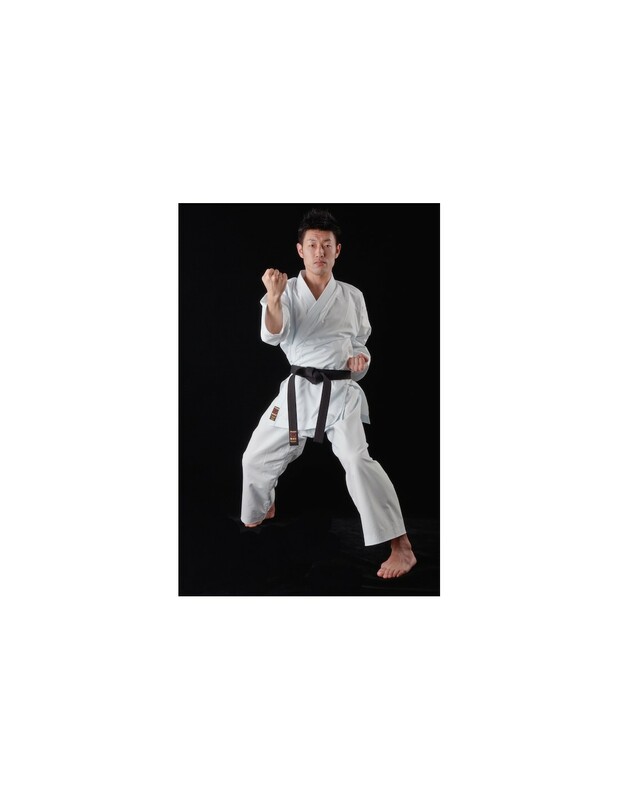 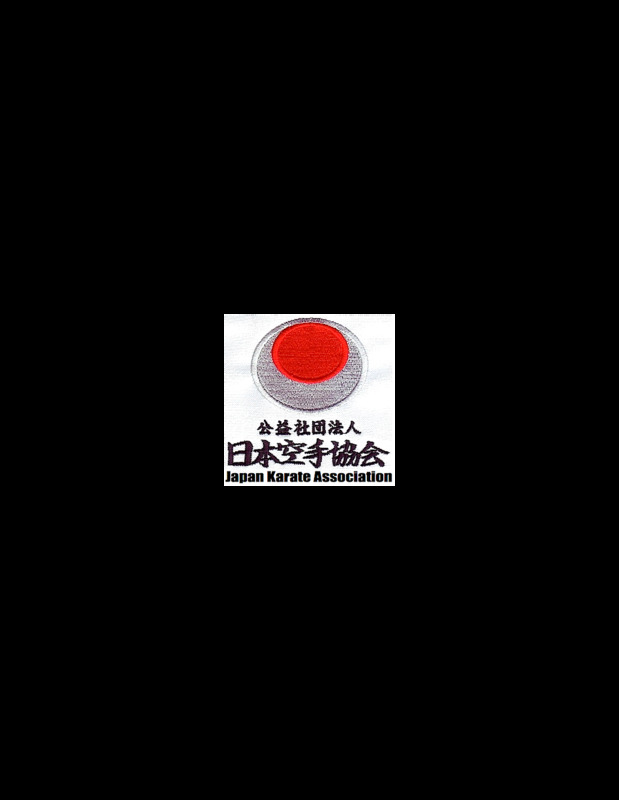 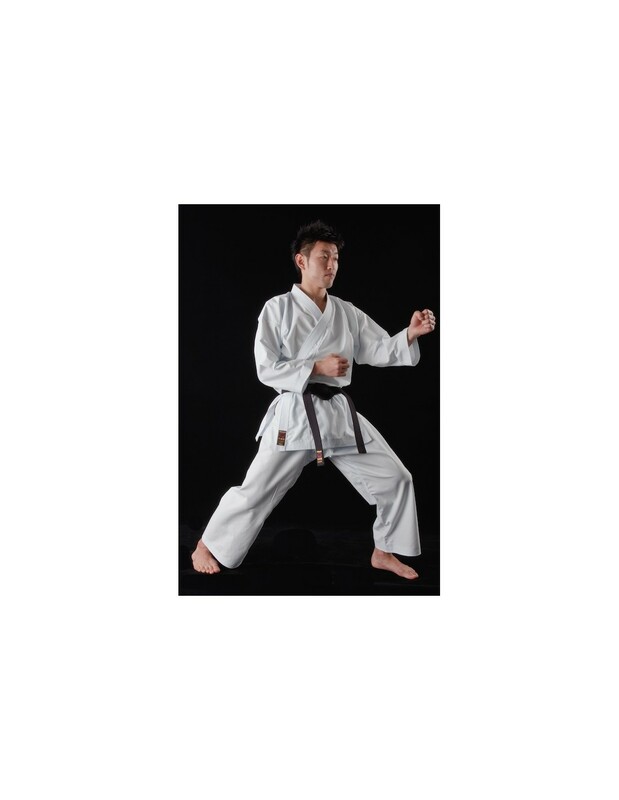 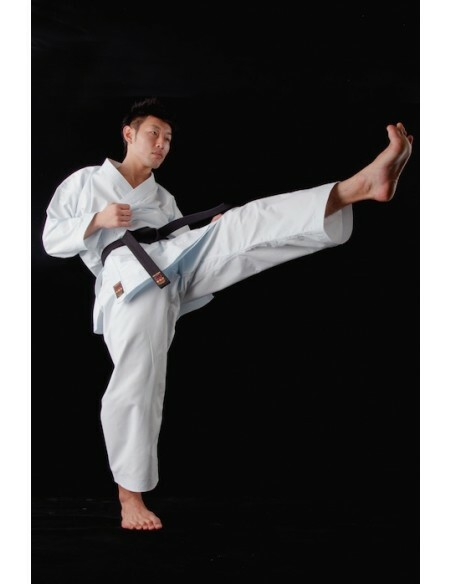 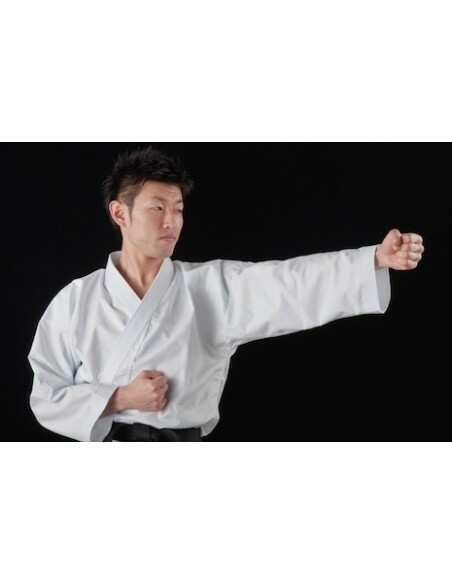 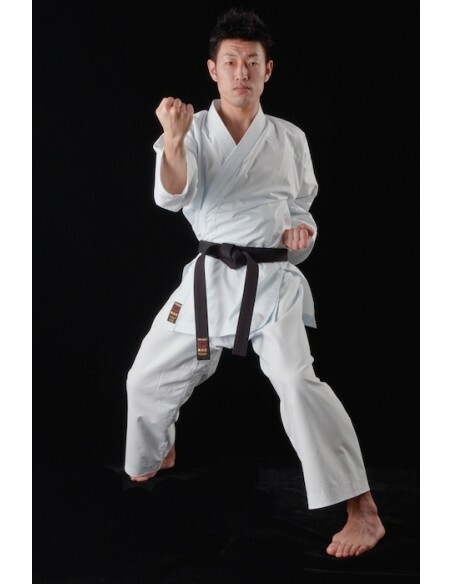 Tokaido is therefore a pioneer in the manufacture of karategi in its current form.